Have you ever surprised your significant other with a romantic at-home date night? Yes, I know it's the holidays and between shopping for the kids and a packed holiday calendar, the last thing you are thinking about is romance. I get it. But your relationship is important and a surprise date night is the best way to show you are still thinking about them! It's also very easy to put together and it's a super fun surprise. I surprised JC with this super fun basket the other night. I put the basket on the table with a little note about a fun date night. I also wanted to spice things up since we have been together for a couple years and it's always fun to try new things. 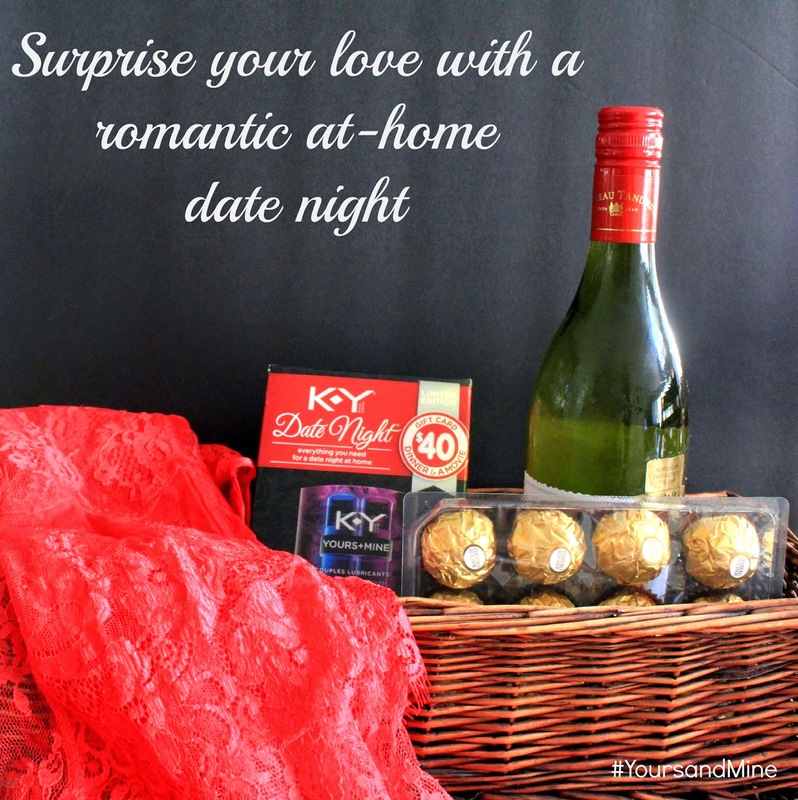 Int he basket I included: red lingerie, chocolates, a bottle of wine and a package of K-Y® Yours+Mine lubricants. On the K-Y® box I noticed it came with a special deal. The deal is now a $50 value that includes 1 free meal for two from PeachDish.com, delivered right to your door for an intimate night of cooking together and a $5 Vudu movie credit to stream a movie right from home. Perfect for a date night in! My relationship with JC is very important to me. I love to surprise him and keep him on his toes. 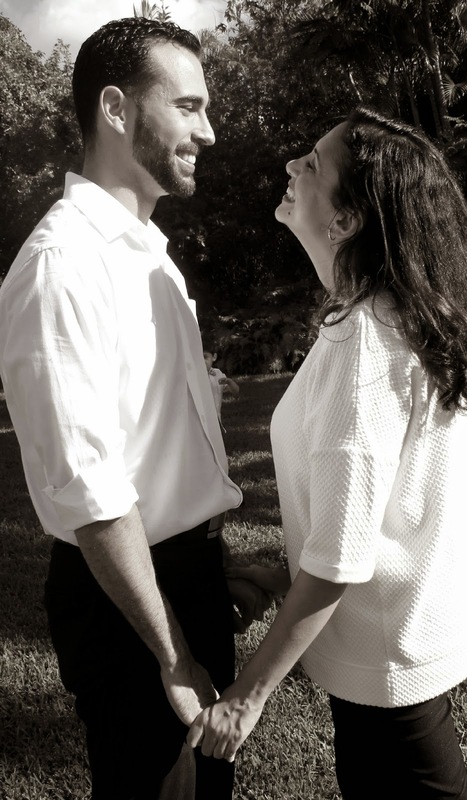 He is a good man and I don't want our relationship to take a back seat during this busy time. We had fun on our at-home date night and it will definitely happen more often!! 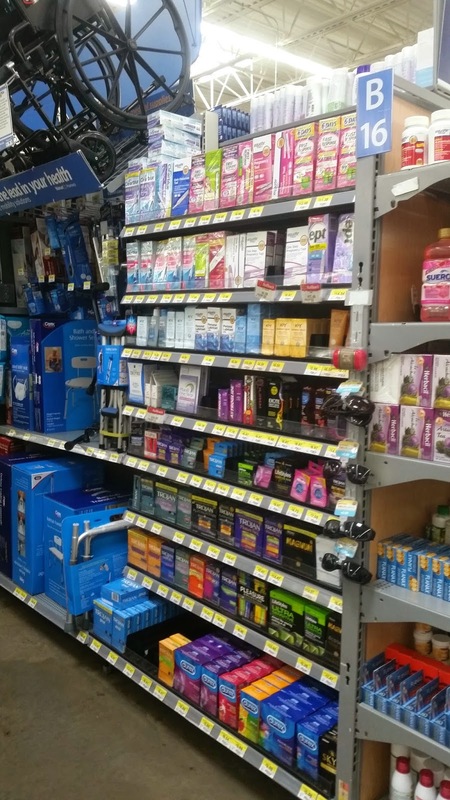 I found the specially-marked package of K-Y® Yours+Mine Lubricants at Walmart. Actually, I purchased all of my at-home date night" basket items at Walmart. It was so easy to put together! Aww! I love how your relationship is so important to you. You guys rock! And so does everything in this date night kit.